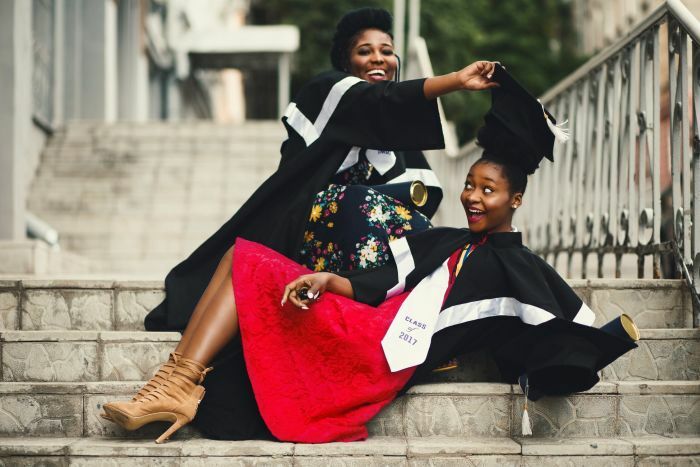 Phillipa Geard’s RecruitAGraduate.co.za is a brand-new recruitment platform that aims to connect job-hunting recent graduates (five years) with employers on the lookout. Geard is the creator of RecruitMyMom.co.za, a recruitment platform for those seeking or offering part-time/flexible employment. RecruitAGraduate.co.za charges a listing fee if potential employers opt for self-service. Alternatively, it offers a professional recruitment service (with a three-month guarantee); employers only pay when RecruitAGraduate.co.za makes a successful placement. The platform offers graduates online help and templates for CVs. The Money Show’s Bruce Whitfield interviewed Geard.